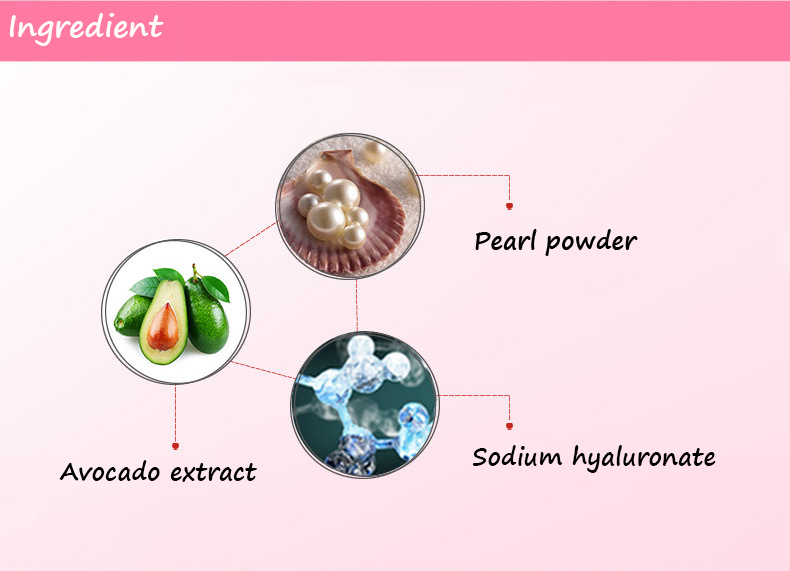 can be quickly infiltration of the dermis layer, the release of active gold ion, improve skin absorption effect 10 times. 1. Do not apply to wounded or swelled skin areas. 2. Do not apply to face and private area. 3. If you find any irritations after applying the product, please stop using it and consult with medical personnel. 4. Please keep the product in a shady place to avoid direct sun light. ​5. Please keep the product away from children.